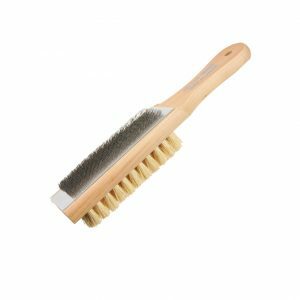 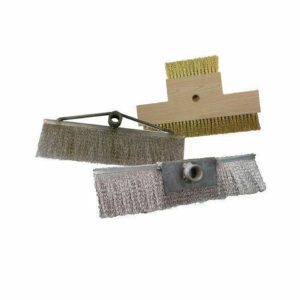 Wooden handle, with a gentle scrubber and a high-quality, durable squeegee. 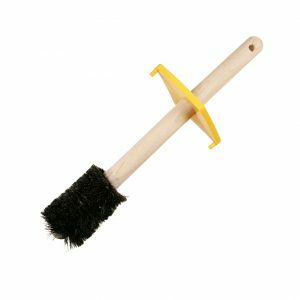 Perfect for cleaning windows and glass. 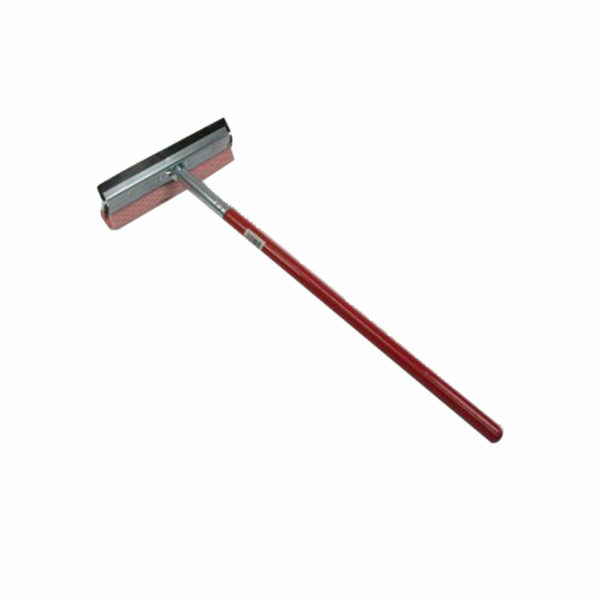 Felton’s Window Squeegee with a wooden handle is manufactured with a gentle scrubber and a high-quality, durable squeegee.